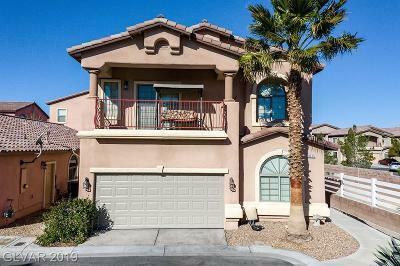 Centennial Hills is a secluded 54 square mile master community on the northwest edge of Las Vegas. 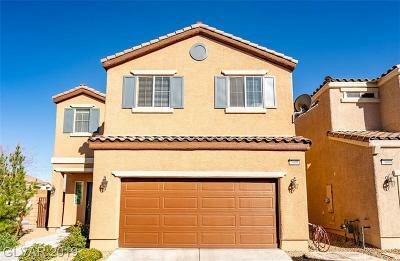 Centennial Hills offers a variety of single family residential homes, town homes, condos and horse properties. 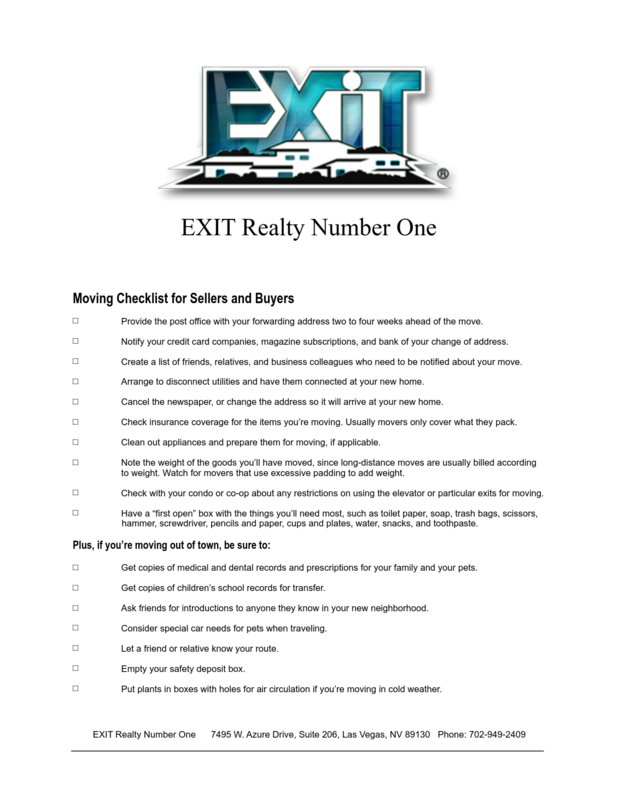 It also offers a number of custom estates with beautiful views of the mountains and the city lights. 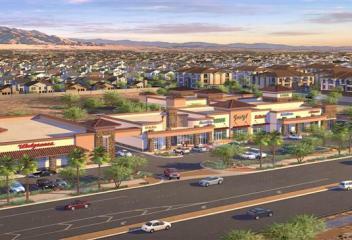 The Centerpiece of Centennial Hills is the popular Centennial Center shopping plaza, it includes a number of boutiques, movie theaters and restaurants. Also located in the community is Centennial Hills Hospital, a community YMCA, Centennial Hills Library and one of the largest parks in the Las Vegas Area. It is only a few miles from Mount Charleston, Red Rock Conservation area, lush springs and meadows of Floyd Lamb State Park. Among all of its amenities, there are also a number of PGA Caliber golf courses. Centennial Hills is growing more and more every year.